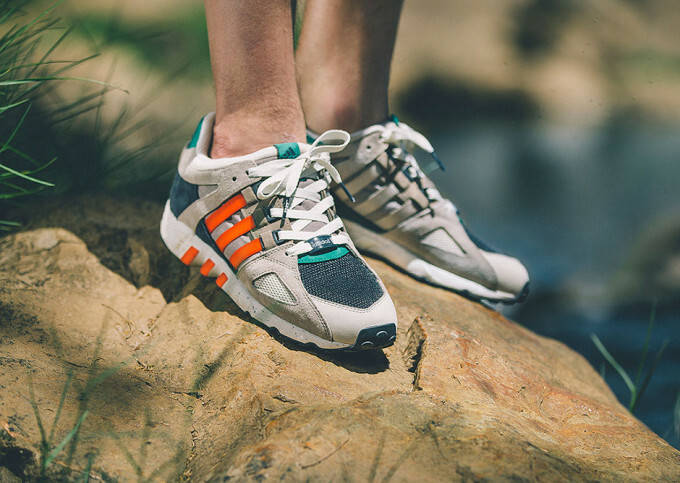 Before the recent release of the adidas Tubuluar, the return of the EQT Guidance and Support '93 was dominating adidas headlines. 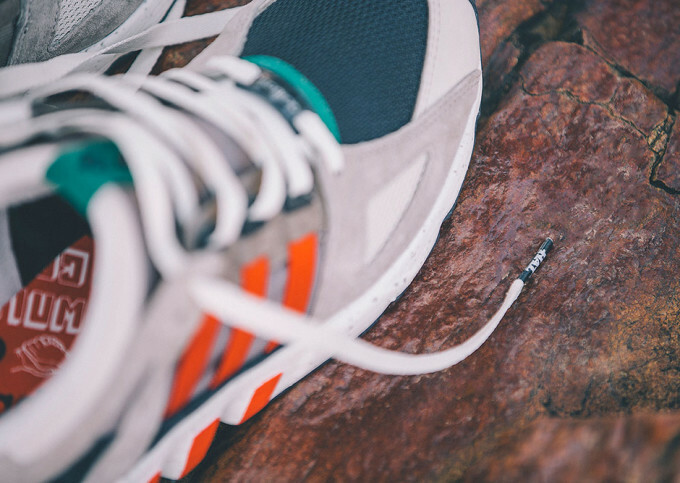 As the chosen canvases for some of the world's most well known sneaker boutiques, the EQT '93 has spent a great deal of time in the spotlight. The latest to partake in the Consortium series is Australia's Highs and Lows. Giving the shoe a crisp and clean color story, HAL stays true to the look and feel of the original 90s release. Relying on a strong base of mixed materials, HAL doesn't make use of any gimmicks, but instead, focuses on solid design. 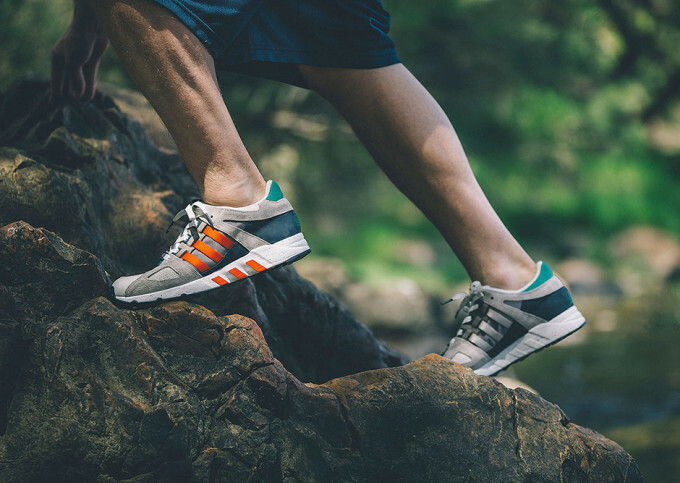 Expect the HAL x adidas collabo to hit select boutiques beginning December 6.